A team of Manchester United legends will take on their Barcelona counterparts in the second leg of a charity tie between the two clubs on Saturday. Karel Poborsky, Jesper Blomqvist and Dwight Yorke scored at Camp Nou to give United a 3-1 lead in front of 50,000 fans. They will now host Barca at Old Trafford as they raise funds for the Manchester United Foundation, which supports a number of charitable initatives locally. In the UK, the match will be available to watch live on television on MUTV. It can also be streamed online worldwide on MUTV.com. 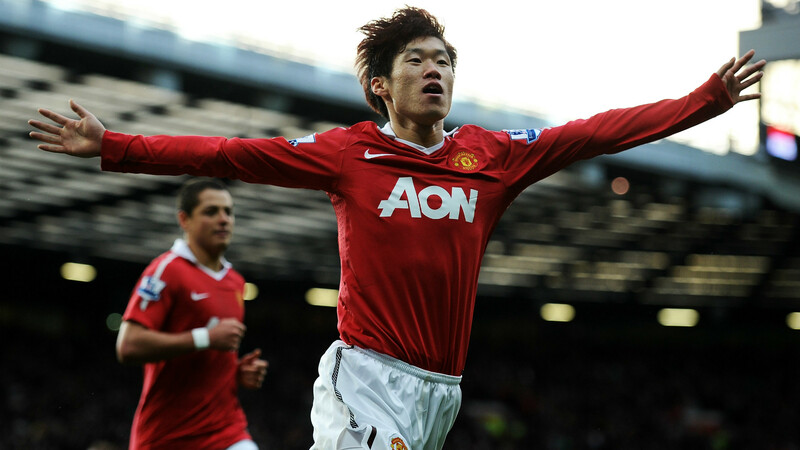 Ruud van Nistelrooy, Bryan Robson and Andy Cole are among the biggest names set to turn out for the Red Devils. Former United captain Robson will also serve as the manager after Andy Ritchie took charge of the first leg, with Cole acting as his assistant. 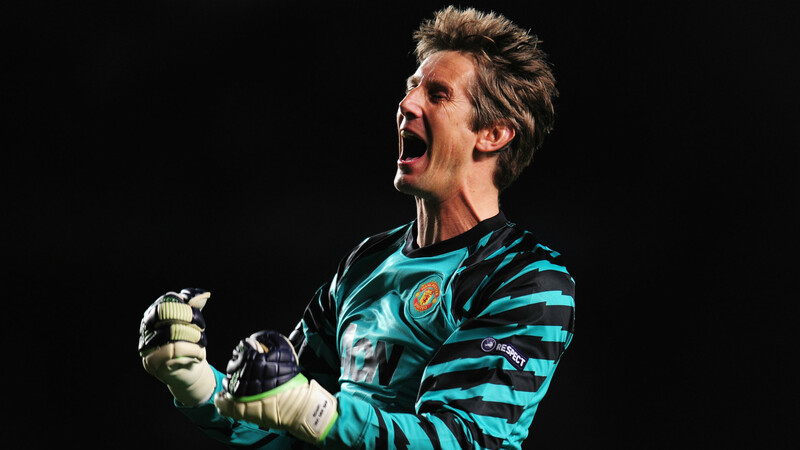 Potential starting XI: Van der Sar; Brown, Johnsen, Irwin; Poborsky, Robson, Park, Blomqvist; Yorke, Van Nistelrooy, Saha. Albert Ferrer will coach Barcelona after Jose Mari Bakero took the first leg. Barca had the likes of Ronaldinho and Rivaldo representing them in the first leg but the Manchester clash will see them line up with fewer big names, though Edgar Davids, Eric Abidal and Patrick Kluivert will all play. 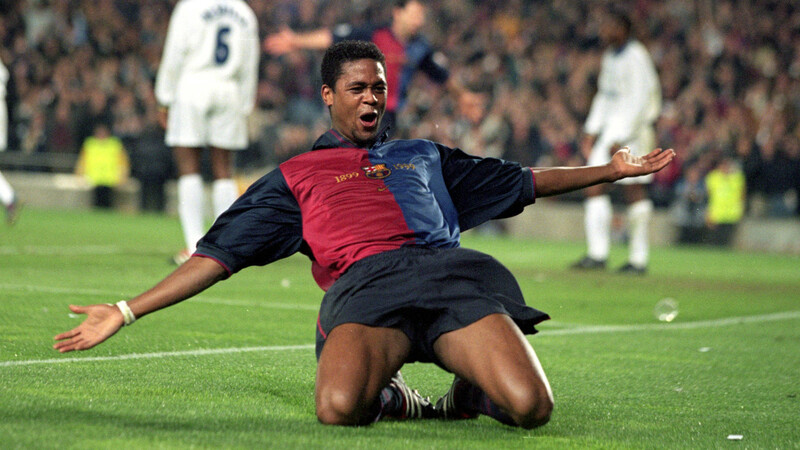 Potential starting XI: Angoy; Belletti, Aloisio, Dehu, Abidal; Mendieta, Edmilson, Davids; Garcia, Kluivert, Simao. Tickets are still available and can be bought as late as matchday from United's official ticketing website. Prices range between £20 and £30 for adults, while under-16s cost £5. At the time of writing, tickets were only being sold in the lower tier of the stadium. All proceeds will be put into the Manchester United Foundation. There will be plenty of pre-match entertainment on offer at Old Trafford before a ball is kicked on Saturday. Family activities such as face painting and football coaching will begin from 10:30 outside the stadium, and after the gates have opened The Vamps will perform an hour before kick-off (14:00) as part of an opening ceremony. There will also be a minute's silence and black armbands worn by the players to commemorate the recent terror attacks suffered by both cities.